If you have any questions, don’t hesitate to contact us. You can use our contact form on the website but it’s also possible to chat with one of us. By using our chat application on the website. You will be in touch of one of our own team, personal contact is very important by our standards. We always look for flexibel solutions to satisfy you in your needs or demands! No stupid questions, we are happy to help! The Furnwise Head office is located in the Netherlands, we are also based in the UK and in France. 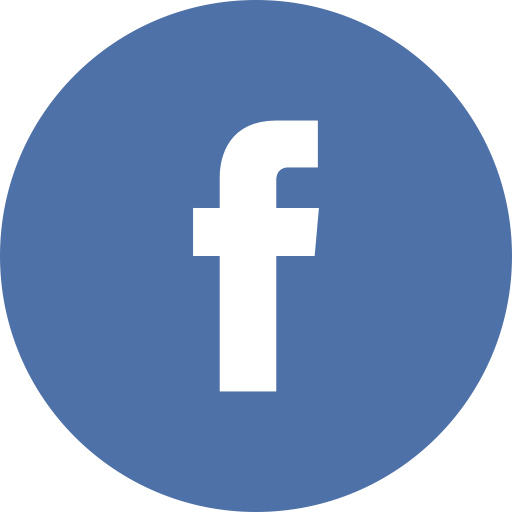 You can message us on Facebook if you have any questions or if you just need advice. Contact us by e-mail: info@furnwise.co.uk. We respond on working days within 4 hours. You can chat with our team if you have any questions or if you just need advice. 1.1 I have problems with the assembly of my products, can you help? If you have difficulty assembling your product, please contact our customer service by email, chat or via Facebook. We are happy to help! 1.2 How secure is shopping on Furnwise? Very. It’s vitally important to Furnwise that you can shop on our website in complete confidence. That’s why we’ve invested in the most advanced website security available, designed to provide all the protection and assurance you need, from making transactions to updating personal information. 1.3 How do I apply a discount code? When you have selected your items you can add your discount at the checkout. Go to your basket and before you click to check out, go to the box ‘promotional code’ in the middle of the screen. Enter the code in the box and click ‘apply’, this will deduct the promotional code amount. You can now proceed to checkout. Please note that discounts cannot be applied retrospectively. 1.4 What if my order seems delayed? Please don’t worry. We’ll let you know straight away if your estimated delivery time has changed. Of course, some delays are beyond our control but if this happens we will make every effort to keep you informed. If you experience any issues with delivery, please email us, contact us via Live Chat or via Facebook for further assistance. 1.5 Are the floor protectors sold per set or is this price per piece? The floor protectors are sold per set of 4. The stated price is the the price for the set. 1.6 Will I receive an order confirmation? Yes – Shortly after placing your order you will receive an automatic order confirmation from us via e-mail containing all of the details of your order. 1.7 What do I do if I have a complaint? Each and every member of our team is passionate about providing the best possible customer service. It’s something we pride ourselves on. We want you to have the very best experience, as well as receiving a product of the highest quality and reliability. Whatever assistance you need, we’re happy to help. Please do not hesitate to contact us via email, live chat or Facebook and we will do our best to advise you. 1.8 What is the difference between Premium Leather and ''normal'' Leather? Premium Leather is our best quality leather, the hide of the cow had no spots, scars e.g. so the best Top Grain Premium Leather can be used for our chairs and armchairs. Leather (normal leather) is also full leather, good quality leather but less selected than the Premium version. But still and excellent choice! 1.9 I didn’t receive a tracking code of my order? 1.10 Delivery time & International shipping? 1.11 How do i return my order? Furnwise.co.uk offers one-year warranty on all of our products. 1.13 What is the return policy? You are allowed to return your order within 14 days after receiving the goods. For returns; you can ship the cartons to our warehouse in The Netherlands yourself. Your original order amount will be refunded after receiving the goods within 7 days.